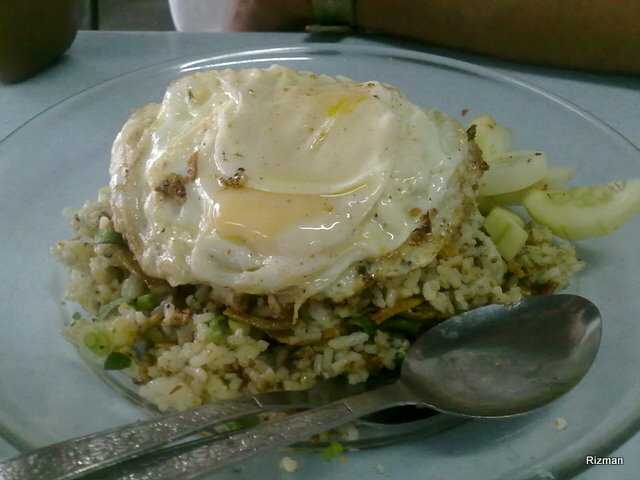 Nasi Goreng Pakcik (Uncle fried rice)of Batu Uban Pulau Pinang. 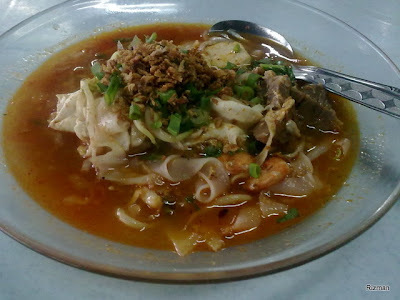 This dishes has its nostalgic memories attached to one of mine Pulau Pinang-native officemate. Nasi goreng pakcik tastes best on his 'lidah', unfortunately, not on me. Not all pakcik's dishes is a no-no to me. Well, his Kotiau Kuah taste better then the nasi goreng. Instead of kotiau kuah, one can order bihun/mihun (rice vermicelli), mee (noodle), or maggi (instant noodle) variant.